It seems like Marvel’s Star-Lord has been taking up some side-work in the games industry. 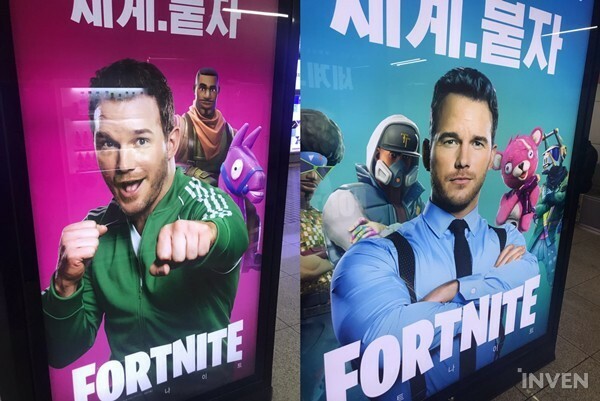 Some South Koreans have noticed new Fortnite advertisements featuring the actor Chris Pratt front-and-center. Apparently, the star has been working with Epic Games to promote the battle royale experience! Talk about an unexpected partnership. 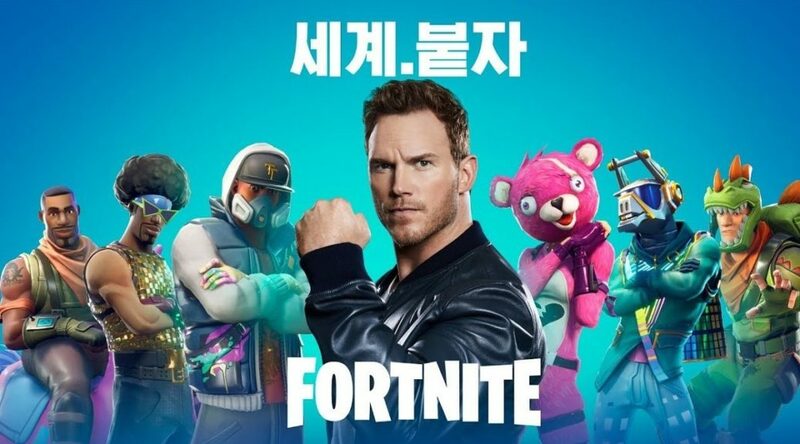 It’s not clear if Pratt plays Fortnite himself, but at least his playful personality seems to fit the job just fine.